UPDATE: Sadly, due to a conflict with my other business, I'm no longer going to be able to teach at this workshop BUT hey, you should still go! It's an amazing all-access opportunity with great photographers for a great cause. GO SIGN UP NOW. The Polo Match & Barns Photography Workshop will be August 11 and 12, 2018 in the Davenport-Bettendorf area of Iowa. Keith French, Tony Reynes and I will be doing what we do best - photographing barns and horses - and you all are invited to join us. 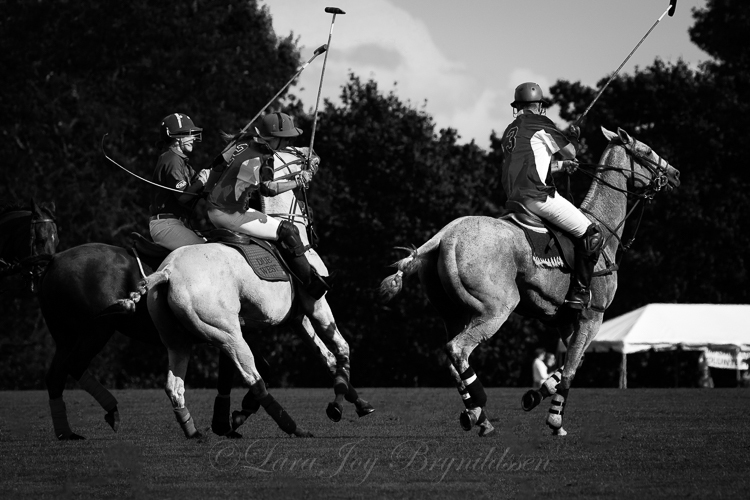 On Day 1 we'll photograph the horses, riders, equipment, barns, polo grounds and match. You can photograph the small, detailed moments that go along with the horse world as well as the large momentous ones - think horses tearing up the field as they charge after the polo ball! The workshop is capped at 20 participants and, with three instructors, you are guaranteed lots of personal teaching and attention. We'll round out the day with a fun dinner. On Day 2 we'll gather a small caravan of cars and head off to photograph three lovely barns in the area. We have all access to these barns too so you'll be able to shoot a vast rural landscape or focus on the small charming details, whatever your preference. The weekend workshop will be $150 per person. 100% of the workshop fees will be donated to Operation Horses and Heroes, an organization dedicated to supporting our veterans and their families. Note that Keith, Tony and I are donating 100% of our time as well. Giving back is good! You are responsible for your hotel accommodations, meals and transportation to and from the event. We'll suggest a hotel to you, and give you all location details once you've registered. I hope you'll join us! Please reach out to me with any questions.